Are you a wedding photographer who often photographs the happy couple for their engagement session AND on their wedding day? Then you need the Wedding Day Photography Bundle! The bundle includes both the Engagement Session Photography Contract Template and the Wedding Day Photography Contract Template. 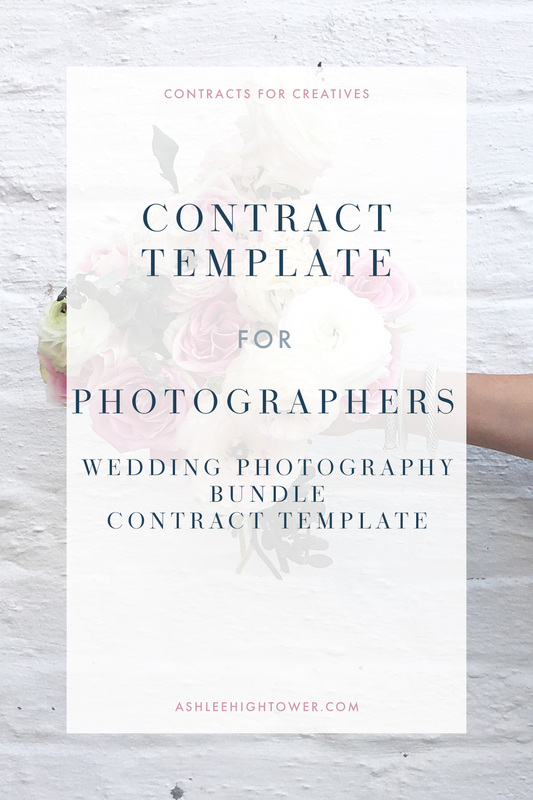 Contract templates for wedding photographers to use when contracting with a client to photograph both the engagement session and day of festivities on the actual wedding day. Both contract templates are ones that you’ll be able to tailor to each client while protecting yourself and your business. The templates are easily editable. The contract templates are fill-in-the-blank type documents, but where there are blanks, there is sample language for you to use. 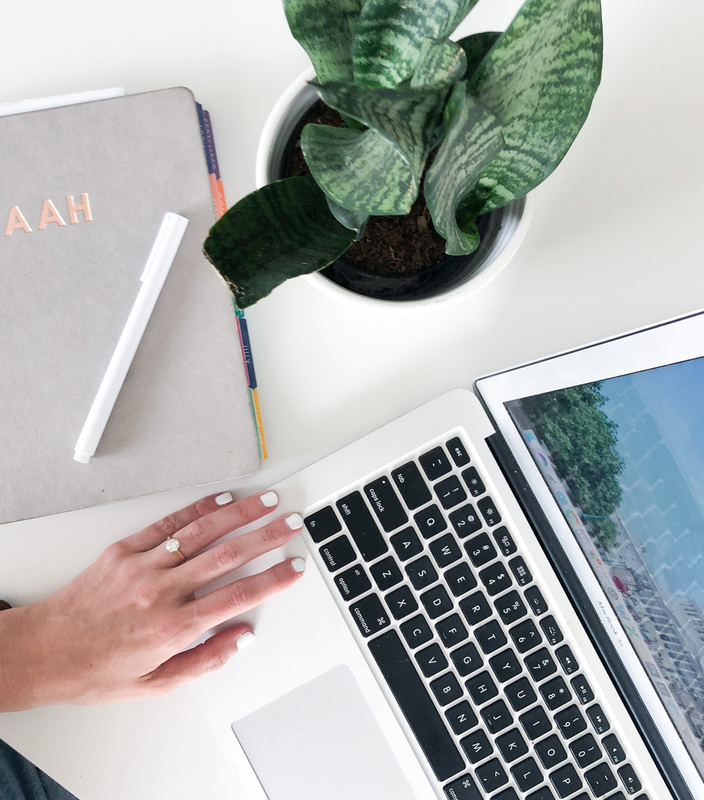 Easily identifiable highlighted portions within the contract template that are fill-in-the-blank portions where you’ll be able to tailor the contract template to each client.